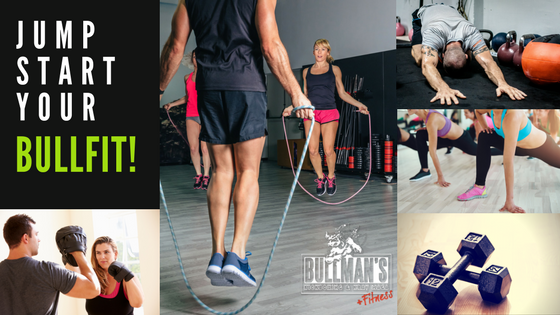 Bullman’s Fitness offers specialized and unique fitness classes that can’t be found anywhere else. 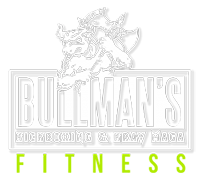 Whether you are interested in fitness classes only or wish to take ownership of your self-defense with Krav Maga training, Bullman’s brings a fresh experience to total body fitness. We welcome students of all levels to our fitness and krav classes. Start where you are now, and we will help get you where you want to be! Join us, no Bull-FIT… It’s easy! Try unlimited classes for 2 weeks, only ($34.99)! Try 2 Weeks Unlimited, only $34.99!